New for fall 2017! The New Yorker Unisex Mid Furoshiki Boot from Vibram! Inspired by New Yorkers in the winter season, who juggle an on the move work, life balance daily. This footwear is designed to keep one warm on cold and wet roads while maintaining a clean look and feel aimed at practicality. New for fall 2017! 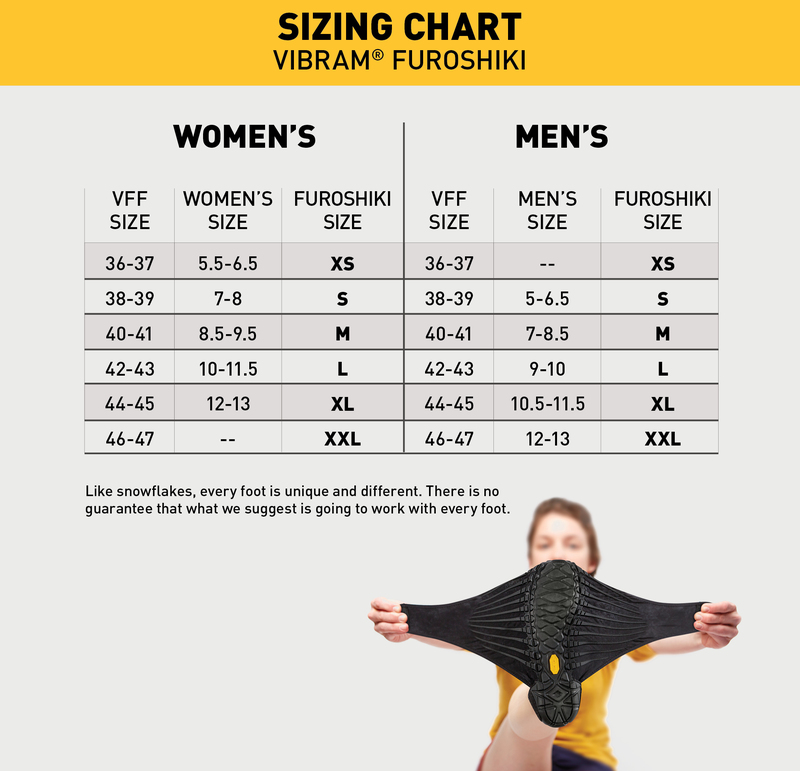 The New Yorker Unisex Mid Furoshiki Boot from Vibram! Inspired by New Yorkers in the winter season, who juggle an on the move work, life balance daily. This footwear is designed to keep one warm on cold and wet roads while maintaining a clean look and feel aimed at practicality. Also features a water resistant Synthetic outer fabric.